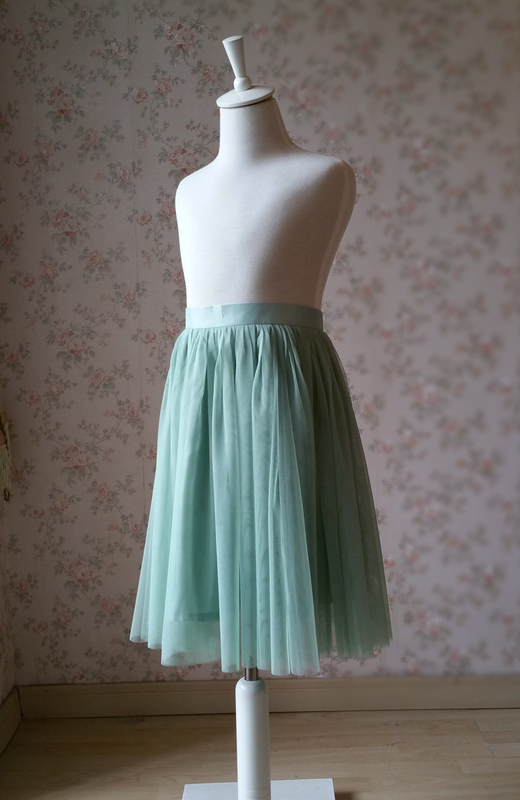 This girl's tutu skirt is made with top quality soft and light. 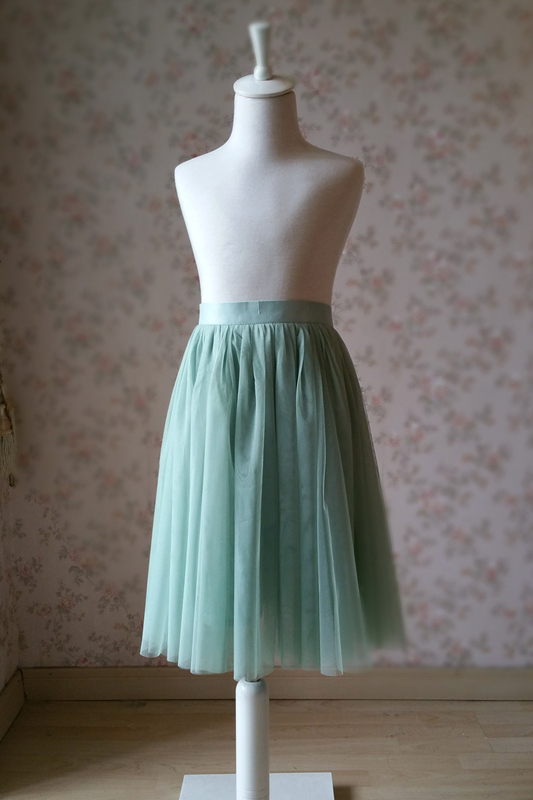 Simple elegance is made easily with this full-length tutu skirt, which is perfect for wedding, birthday party and family photo shooting. Available for custom made with any size and color. 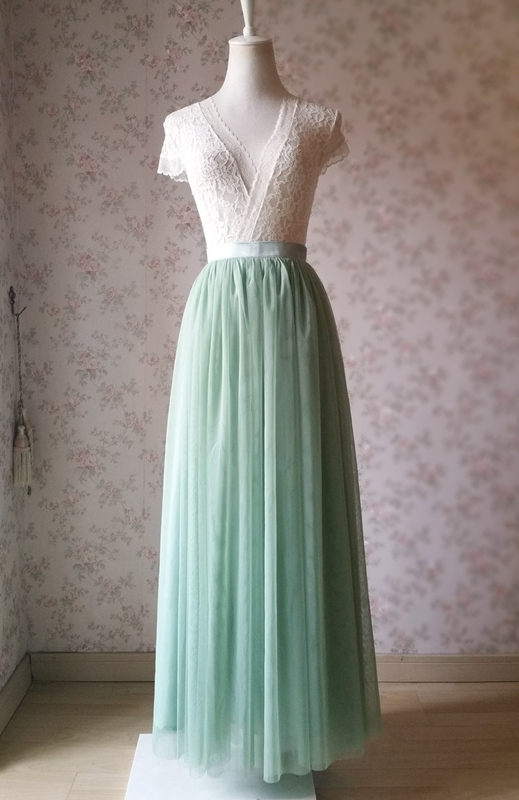 * Fixed Waist as picture showed. 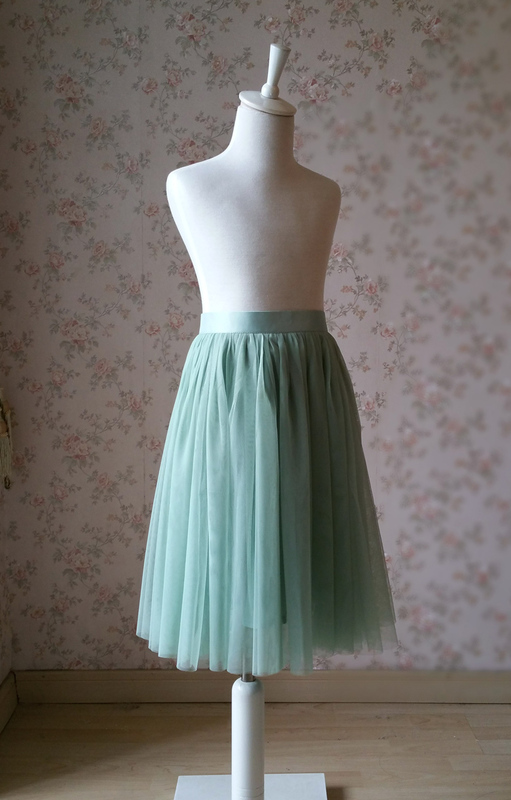 Elastic waist band is also available.Just add the elastic waist request in the note while you place order. * Picture Color: #21 Sage Green, Other colors are all avaible. Just add the color number in the note. * Our processing time is around 8 business days, and the standard shipping time is around 10 business days with tracking number. Sometimes it would take more time, which can't be guaranteed. If you need it urgently, please let us know your timeline. We can make a rush order for you or suggest you upgrade the shipping method. * DHL expedited shipping service, this shipping time is around 3-6 business days with tracking number.